Computer Visions began as a small computer builder / repair shop in the mid 90’s. It was acquired by Jeff Pressly & Steve VanHoy in 1998 and currently operates 2 tech shop storefronts as well as providing technical support for small to midsized businesses in and around Stanly County. A partnership with Dell was formed soon after the owners settled in and now provides 99% of all hardware that we supply to our residential & commercial customers. 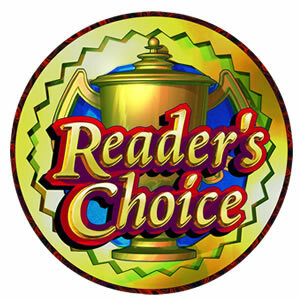 We are the premier technology support for Stanly County winning the Stanly News & Press Reader’s Choice Award every year for our category since its inception. Our staff holds multiple IT degrees from Stanly Community College as well as Microsoft & Dell certifications. Our marketing philosophy is simple, take care of every customer to the very best of our ability & we will be successful.